ASHULUK TRAINING RANGE /Astrakhan Region/, June 24. /TASS/. A radar shield to detect low-flying targets, such as unmanned aerial vehicles (UAVs), has been put into operation above all major Russian cities, a senior Russian military official has told TASS. "At present, we have a low-altitude radar field in operation above all major Russian cities," said Maj. Gen. Andrei Koban, the commander of the Radio-Technical Troops of the Russian Aerospace Forces. "We are focused on re-arming the troops with advanced systems and automated control equipment, [with] systems that can control the airspace in the automated mode," he said. "This goal has already been reached in the Moscow zone." 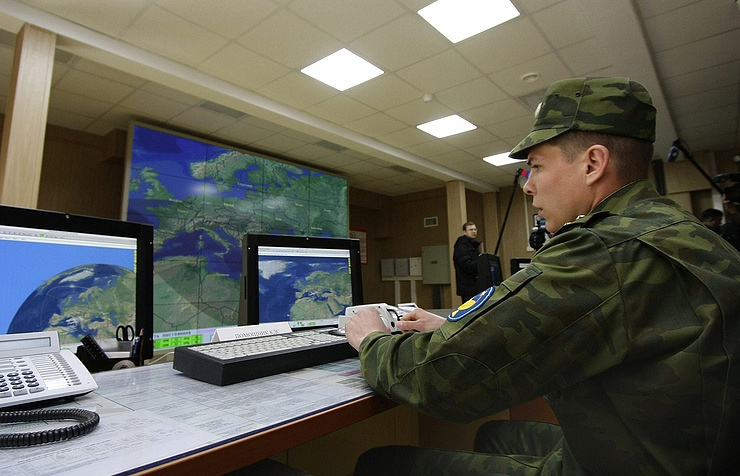 Another priority area is creating a radar network to control airspace in Russia’s Arctic zone, Koban added.